A higher apprenticeship can take between one and five years to complete. It involves part-time study at a college, university or training provider. It’s not too late to do a higher apprenticeship, which provides an opportunity to gain Level 4 qualifications or above, with most apprentices achieving an NVQ Level 4, HND or foundation degree. 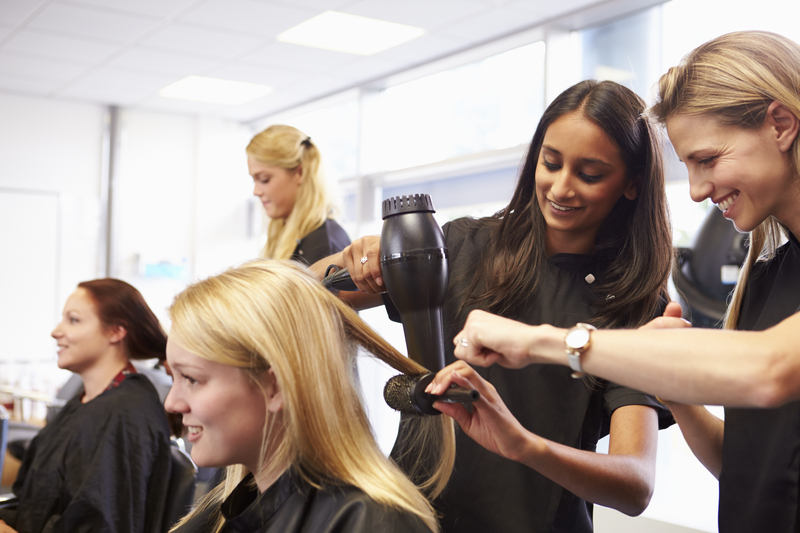 Some apprenticeships offer the opportunity to progress to Level 7, which is degree level. Competition for higher apprenticeships can be tough, as there are often only a limited number of vacancies but also because people already in employment with a company can apply for them for career progression. You may also want to consider degree apprenticeships. These are designed in partnership with employers and are similar to higher apprenticeships but provide an opportunity to gain a full bachelor’s degree (Level 6) or master’s degree (Level 7). You’ll study part time and depending on the course level, can take between 3 and 6 years to complete. These are still quite new, so there are a limited number of vacancies. It’s anticipated that this will increase over the next few years though.